Asustek announces Android 4.0 tablet that will be released in June. Asustek Computer Inc. announced on Tuesday that their second tablet which supports 4G high speed wireless broadband will be in the market as early as next month. The second largest trade fair, Computex Taipei will take place from June 5 to June 9. So after that Asustek will release the tablet. 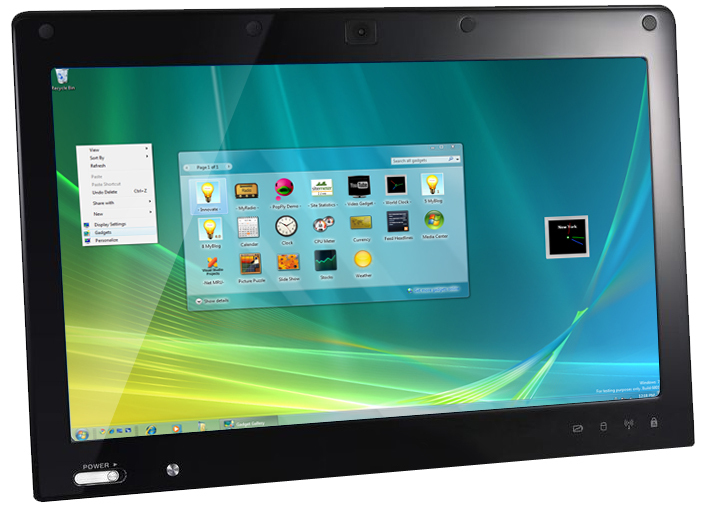 This device is powered by 10.1 inch full HD displays the Transformer Pad TF700KL. The operating system is Google Inc.’s Android 4.0 and will run on the long term evolution (LTE) networks in the United States and Europe. As chipsets from Qualcomm Inc. are very hard to get and worldwide shipments of the Transformer Pad TF700KL will also be curtailed. The cost of the tablets will be around $699 per unit, while a Wi-Fi model will come at much lower cost – between $499 and $699. It will go on sale next month in Taiwan as told by Chris Chang, an Asustek product manager. The product from Asustek will face tough bout from none other than Apple Inc. as they have a strong relation with the telecom partners. 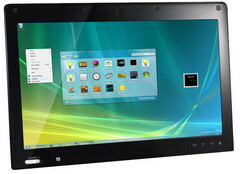 At Computex, Asustek will launch the 10.1 tablet which have Windows 8 operating system and a resolution of 1366 x 768 pixels. It will be much lower than the current Asustek’s tablets. Chang said that it is very important to follow certain specifications while producing the first batch of Windows 8 tablet. It is expected that the worldwide shipments will increase from 81.6 million in 2011 to 424.9 million units by 2017 as reported by DisplaySearch. Many new developments are expected in the next few years as Apple might lose market share from 72.1 percent in 2012 to 50.9 percent in 2017. Android might shoot up from 22.5 to 40.5 and Microsoft’s Windows from 1.5 to 7.5 over the same period of time as reported by DisplaySearch.